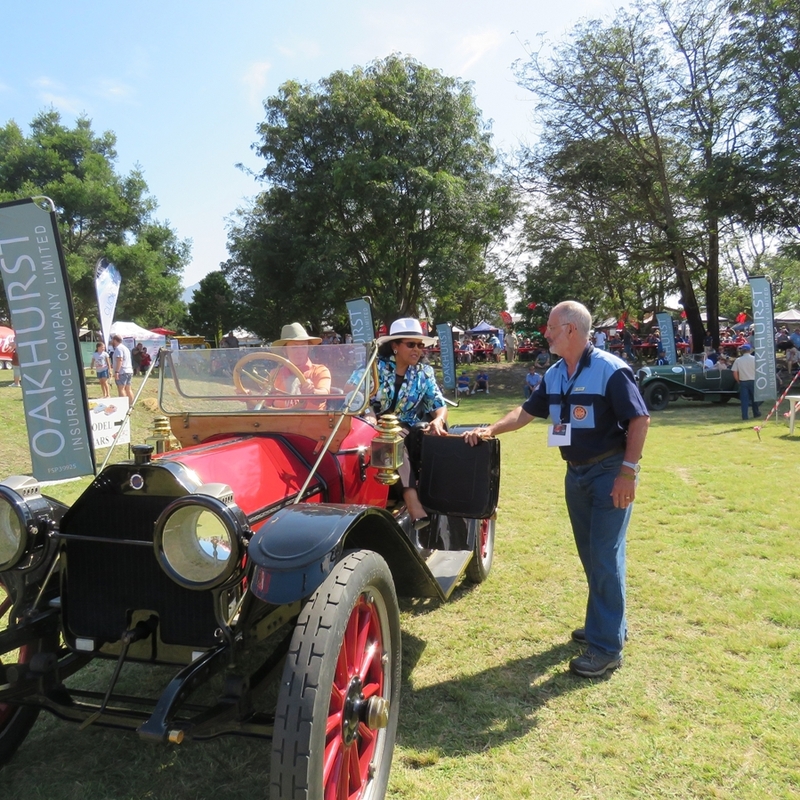 The George Municipality served in front and behind the scenes at the George Old Car Show at the weekend. 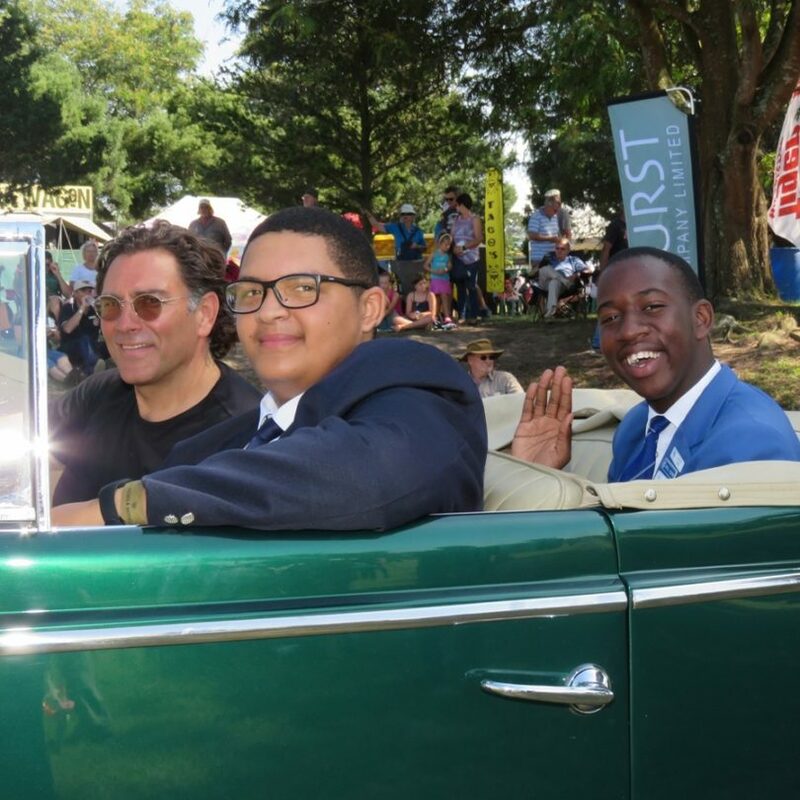 The well-attended 2019 event was opened by George Executive Deputy Mayor Charlotte Clarke. 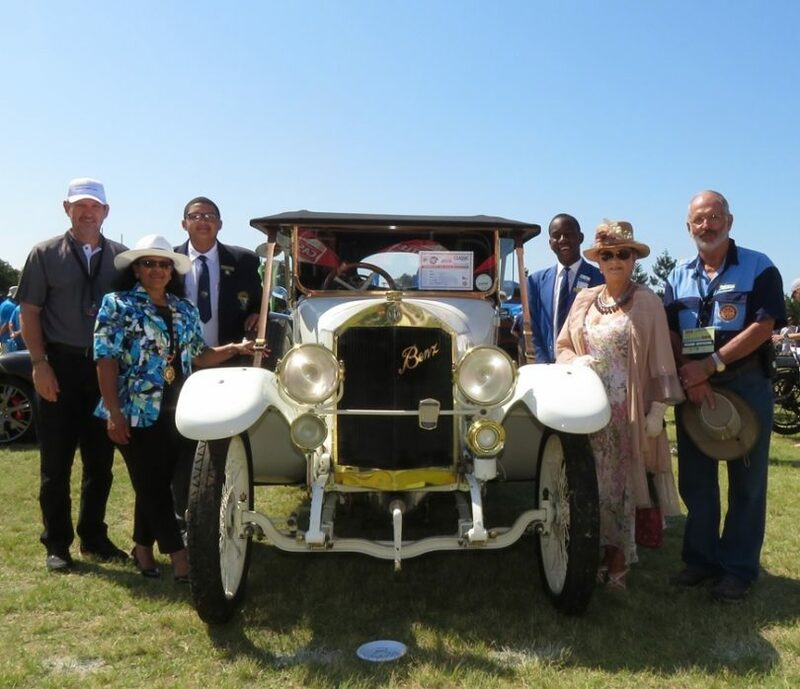 Accompanied by Councillor Elizabeth Stroebel and Junior Council members Ehsanul-Lee Booysen (Municipal Manager) and Justin Yawe (Speaker), Cllr Clarke said the Southern Cape Old Car Show was one of the icons of George Tourism. 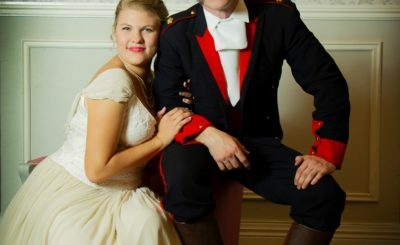 In addition to financial support, the George Municipality provides extensive services support to the event every year including on-site fire safety, traffic regulation around the venue, safety and security planning, refuse removal, installation of electricity kiosks if required and administrative support from the Tourism, Local Economic Development and Communications departments. 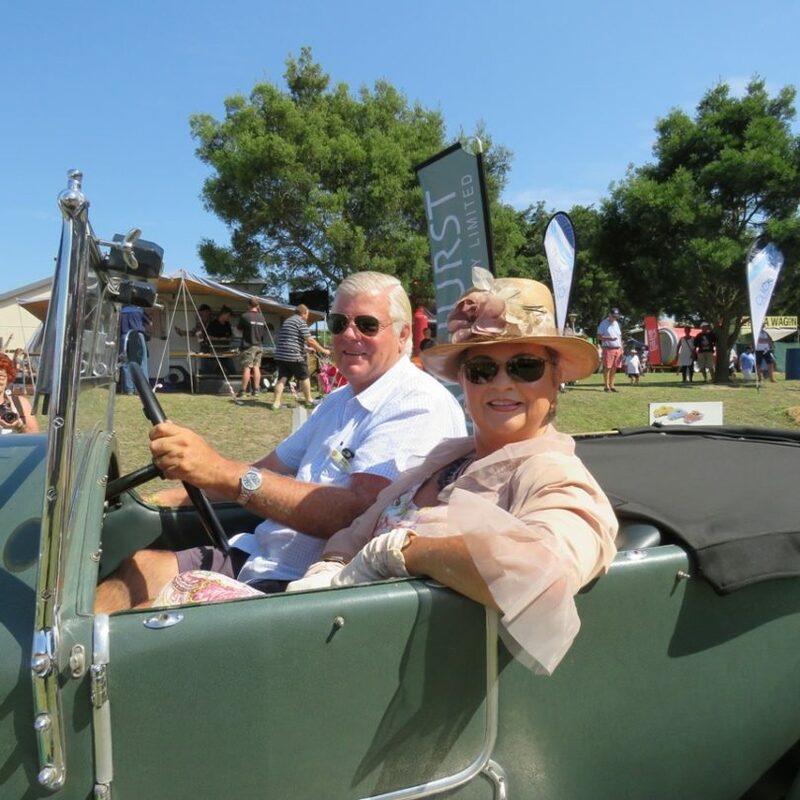 Caption: George Executive Deputy Mayor Charlotte Clarke is welcomed by the Southern Cape Old Car Club chairman Japie Beyers at her arrival at the George Old Car Show on Saturday. Cllr Clarke opened the event.